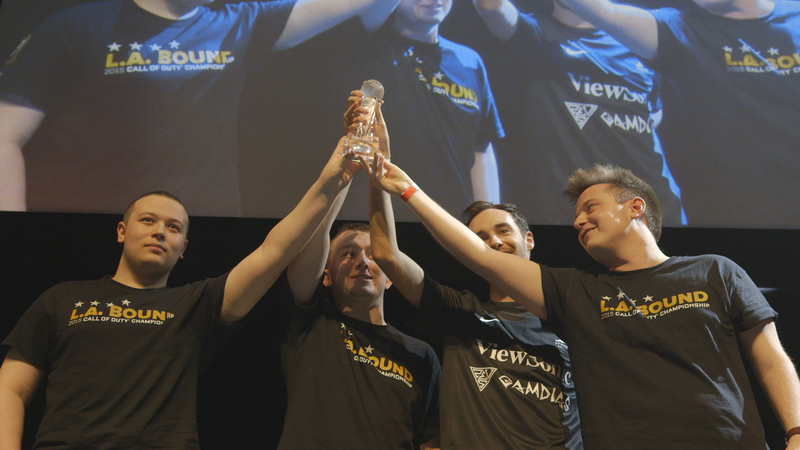 The 2015 Call of Duty® European Championship brought together the best players from across Europe, and in the end 14 teams punched their ticket to Los Angeles and the 2015 Call of Duty® Championship, presented by Xbox. Justine Ezarik (iJustine) and Xbox’s Graeme Boyd take a look back at all of the action from the weekend-long tournament. For more information visit here and follow us over on twitter.